For the first time since the financial crisis began, America’s 5,000 smaller banks are paying less to fund their businesses than mega-banks like JPMorgan and Citi. The shift, evident in the most recent quarterly FDIC data, suggests a leveling of the playing field 10 years on. 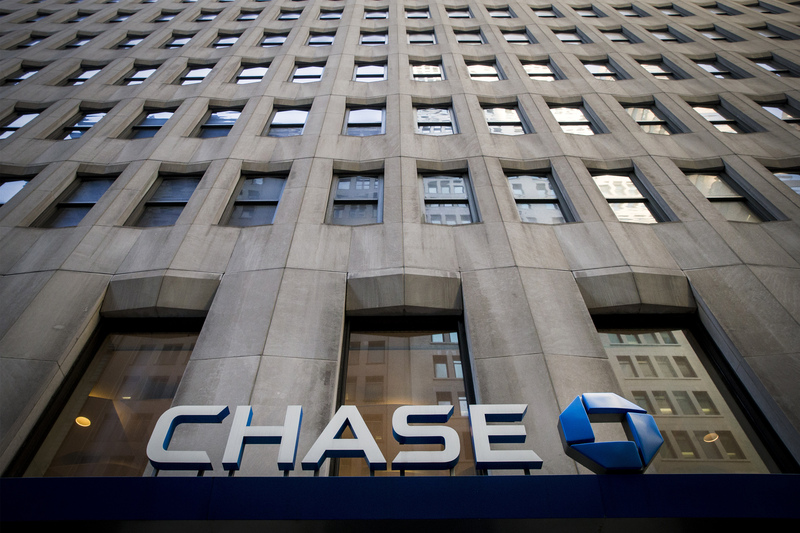 A Chase bank is seen in New York's financial district March 11, 2015.